REKO is one of the most technically diverse suppliers of factory automation in Canada. 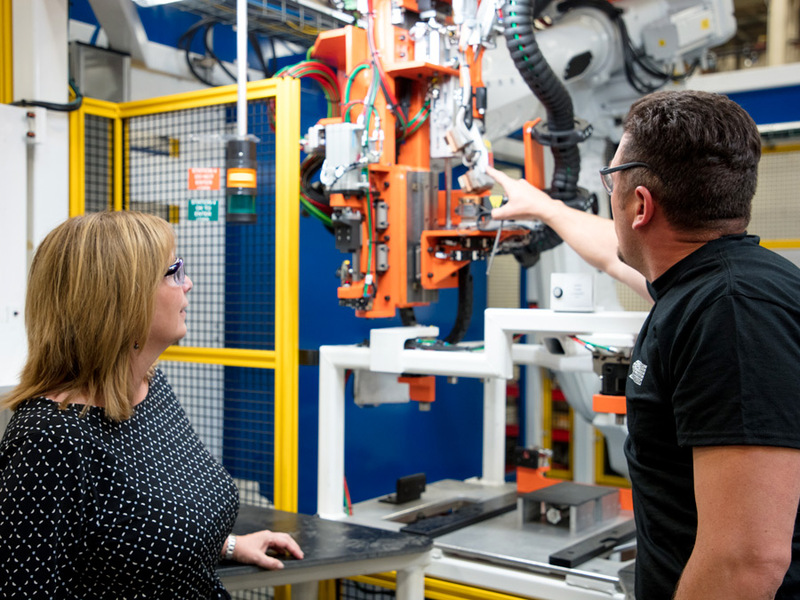 Areas of expertise include robotic equipment, accessibility and testing equipment, plastic and fabric welding, robotic dispensing equipment and simulation equipment. Concorde Precision Manufacturing holds expertise in the high precision, custom machining of large scale castings and fabrications. Concorde machines products for a wide variety of industrial end-users in the mining, transportation, oil and gas, machine tool, energy/power generation, off road and aerospace industries. Since 1976, we have been building and supporting tooling programs for OEMs, Tier I and Tier II suppliers. 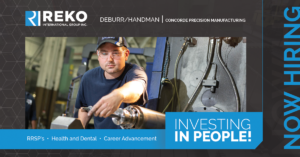 REKO is a proven leader in tool and mold manufacturing. We excel in the areas of plastic injection tooling and acoustic compression molds. 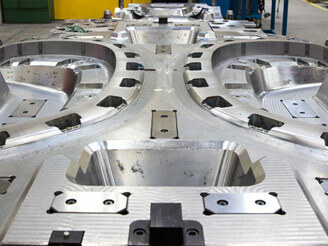 Additional services include machining, tool making and engineering. A diversified, technology-driven manufacturing organization located in Southwestern Ontario, just minutes from the U.S. border. Our areas of expertise include robotic factory automation solutions, the precision machining of large, critical parts, and plastic injection and low compression acoustic tooling. Our family-oriented culture embraces past experience, fosters innovation, and always ensures the highest standard of quality. 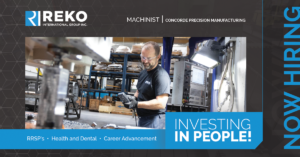 At Reko, we believe in strengthening communities by advancing manufacturing. 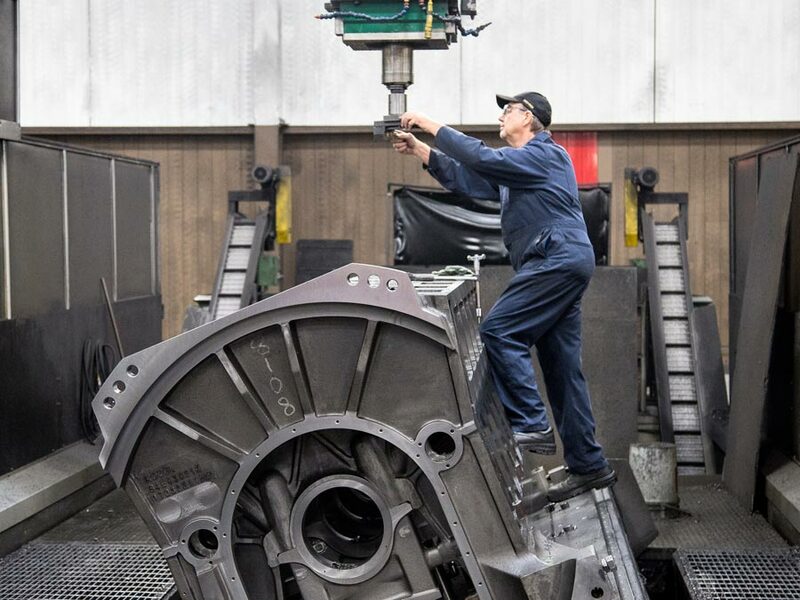 By focusing on customer needs, become the supplier of choice for innovative, time saving and cost-effective manufacturing solutions for manufacturers in a variety of industries. Time-saving manufacturing solutions for world class manufacturers. Adhering to our core values of Respect and reputation, Excels through process and innovation, Keeps commitments and Operates efficiently and profitably, we work creatively to ensure that our customers get what they request, on time. Our family culture means that we work together and that we enjoy lots of social events together too. At our organization, you can work at a company you will be proud of, while also catering to your family and personal needs. A job at REKO comes with benefit packages, scholarships, great corporate social responsibility, and monthly festivities and events to re-energize our employees. Join our team today!